Buy eBook Now The Archaeology of the Welsh Uplands at Google Play. 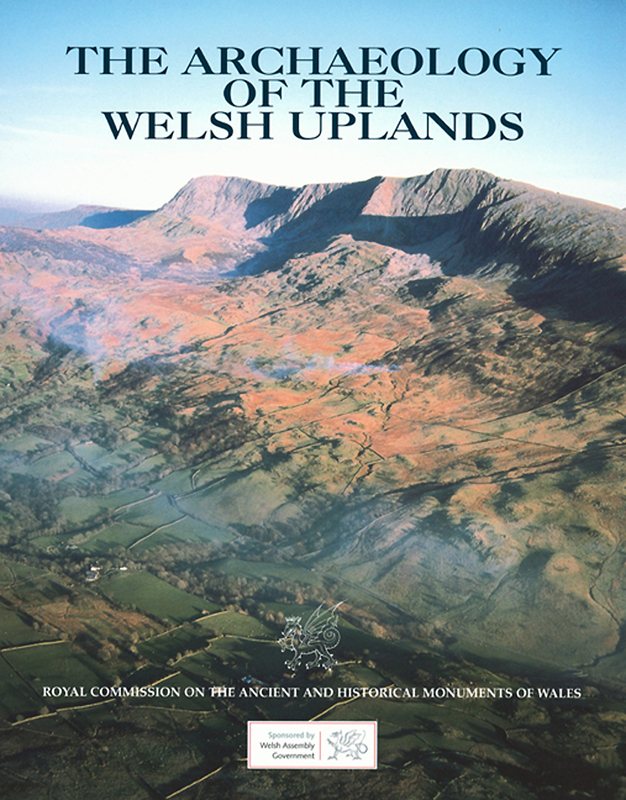 This book illustrates how important the uplands archaeology of Wales is as a resource for understanding the rich history of the country and for the future development of its society and economy. It presents the results of Uplands Initiative surveys, chronological and thematic overviews, and outlines the practical benefits for rural economies to be gained by the sympathetic exploitation of the archaeological resource. FOREWORD – Geoffrey J. Wainwright, M.B.E., Ph.D., F.S.A. MOEL BRONYMIOD – Katherine Geary – Gwynedd Archaeological Trust?